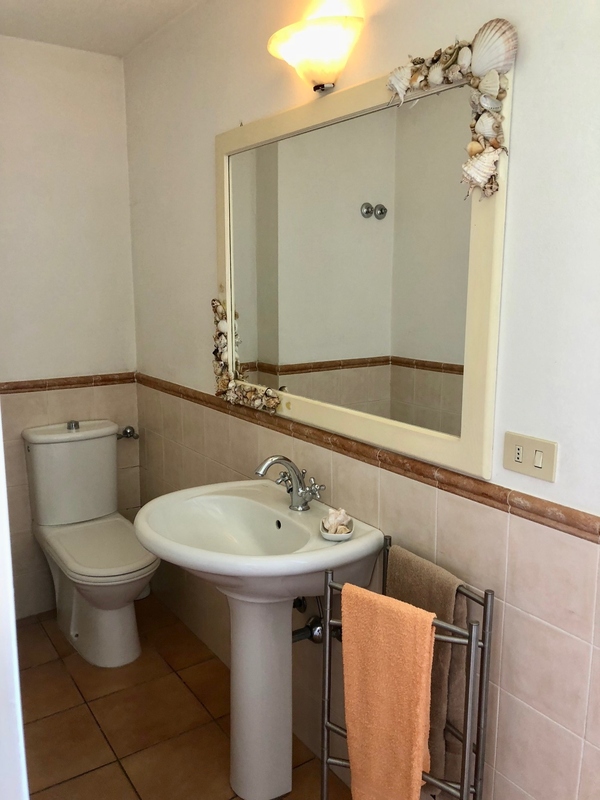 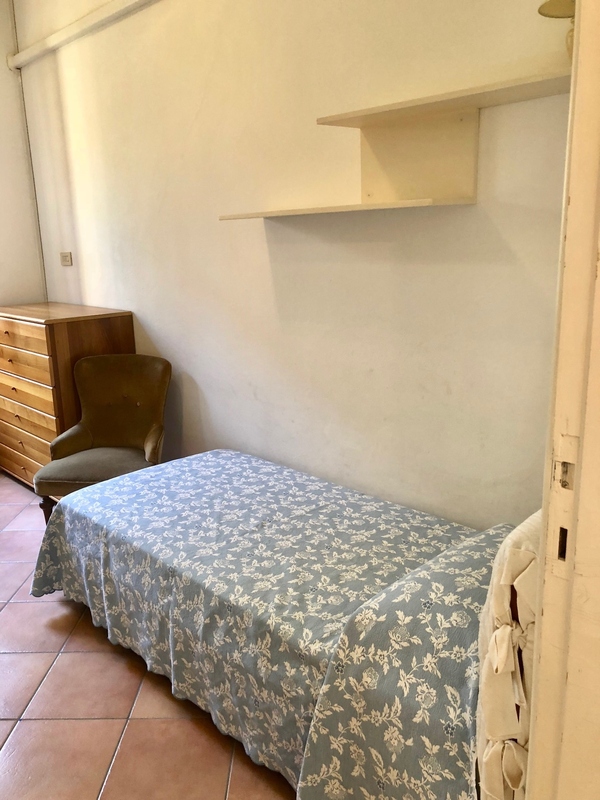 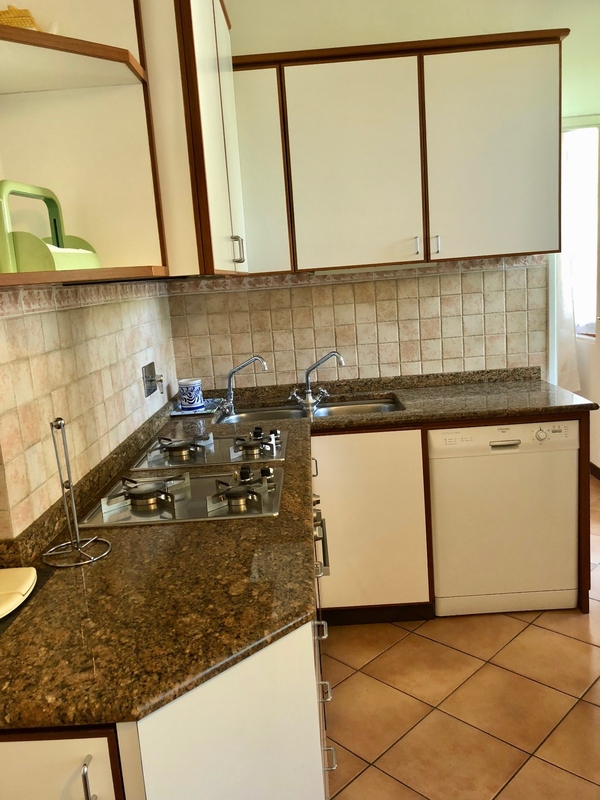 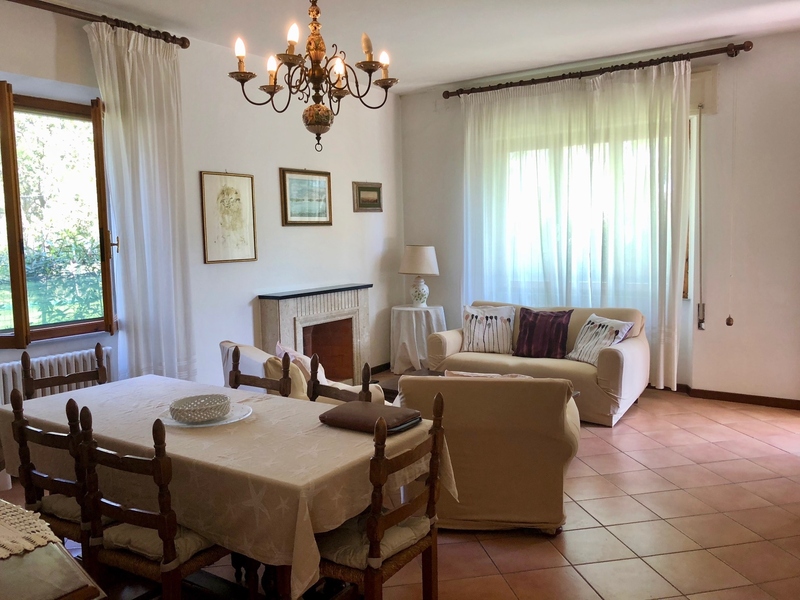 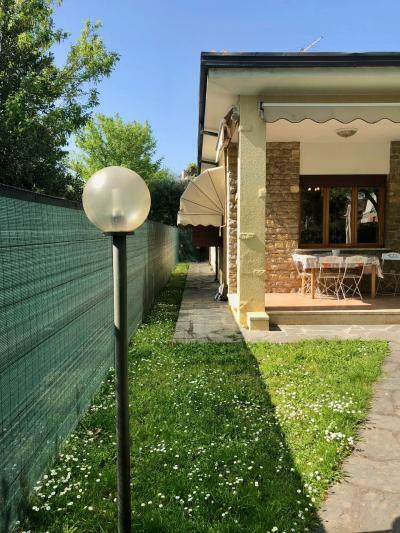 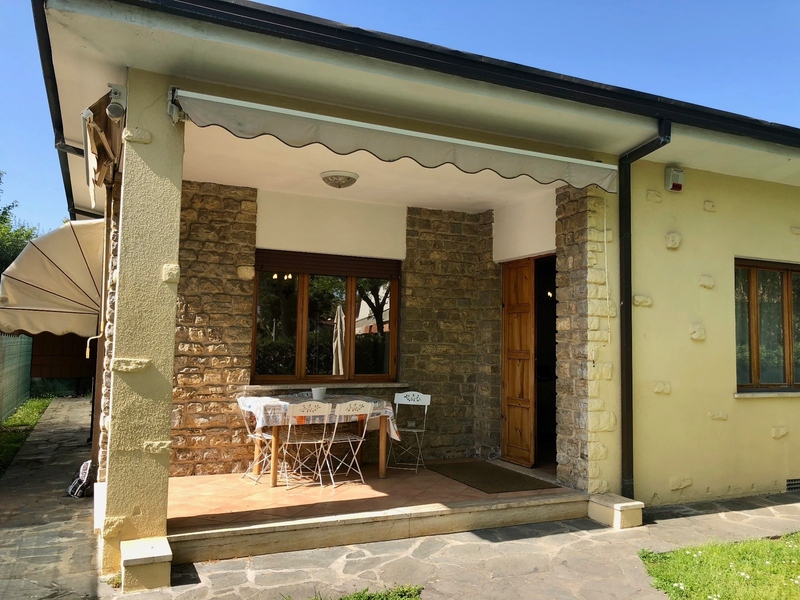 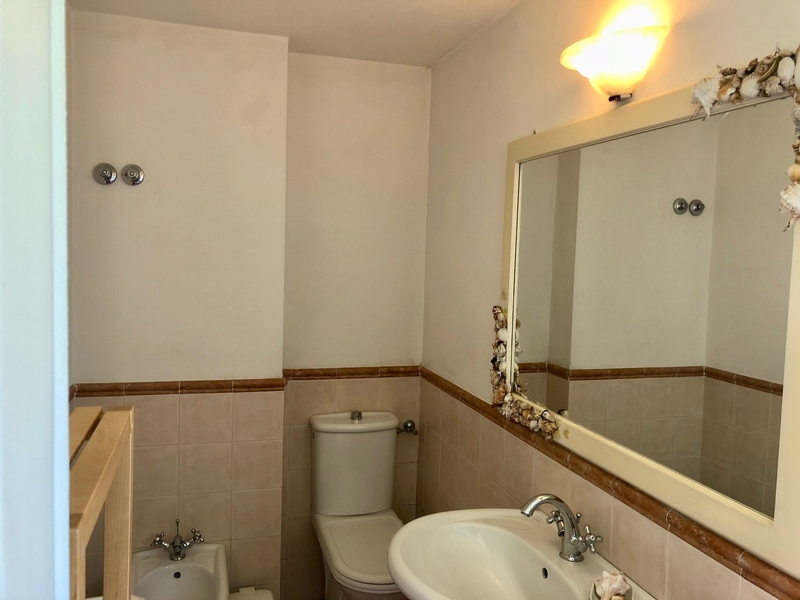 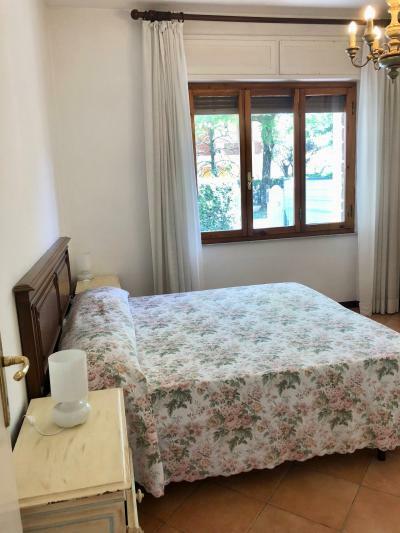 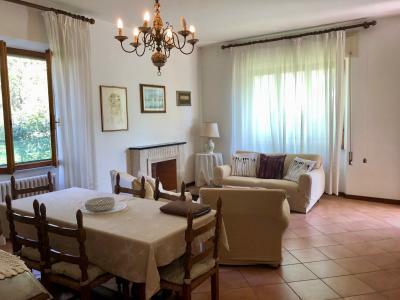 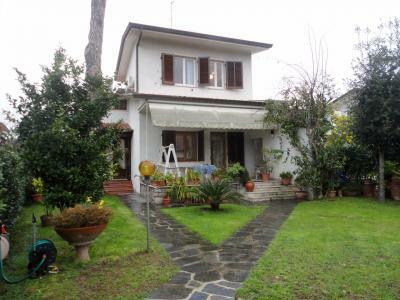 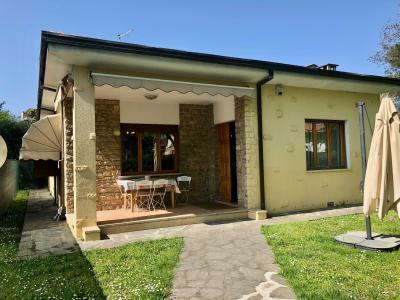 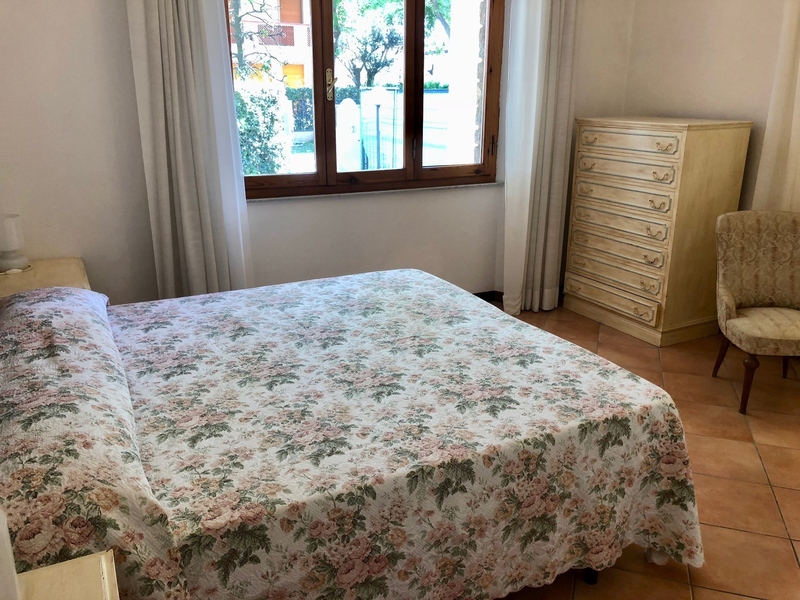 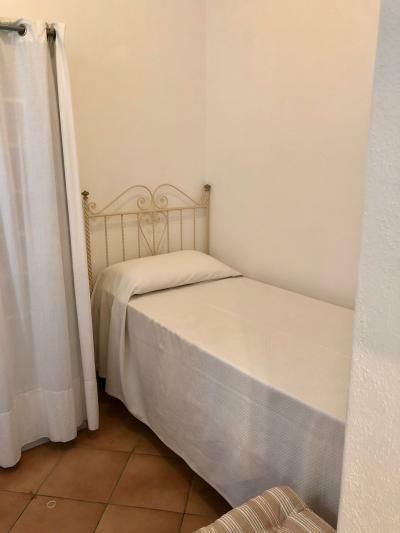 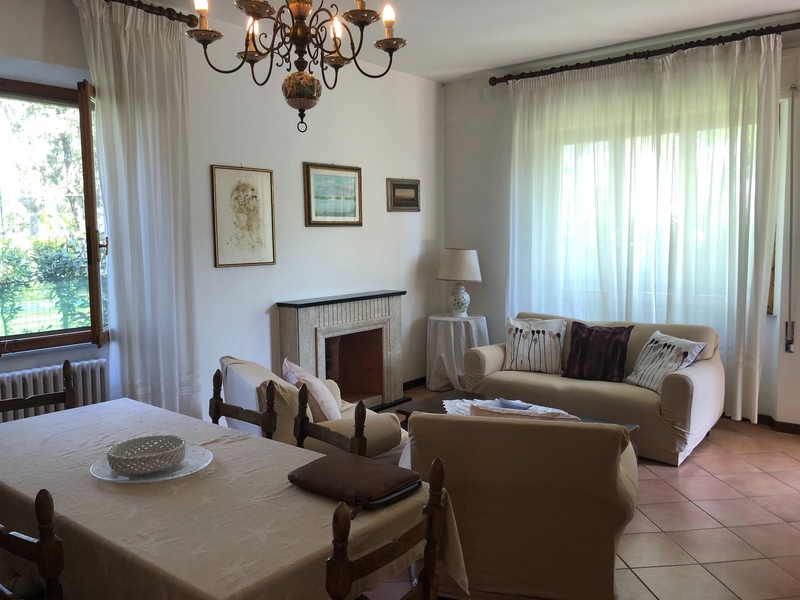 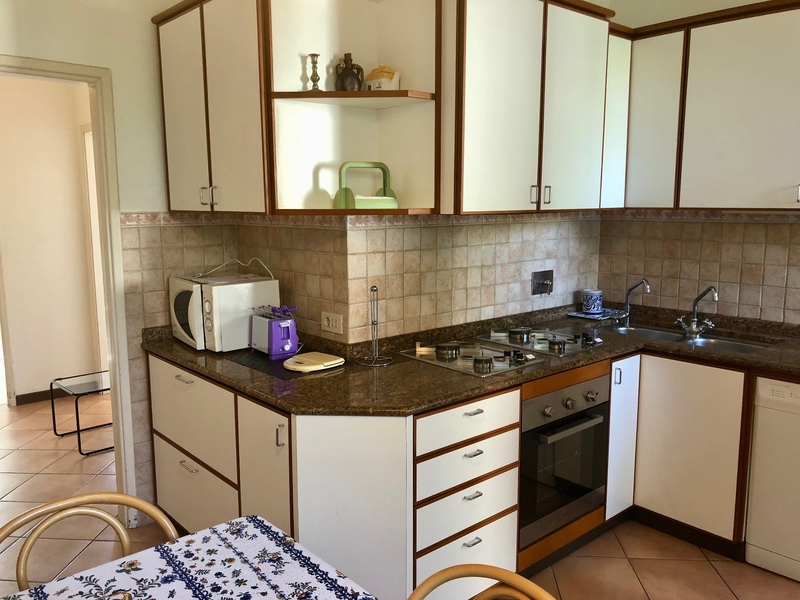 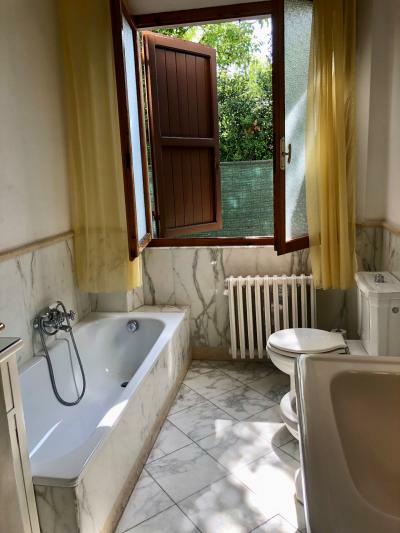 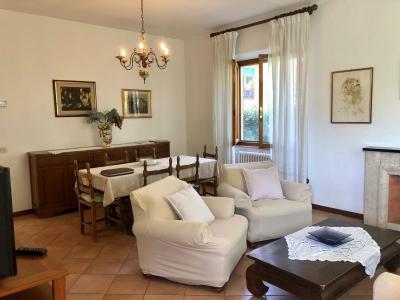 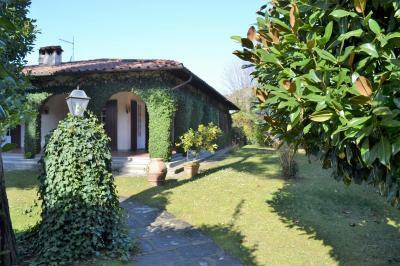 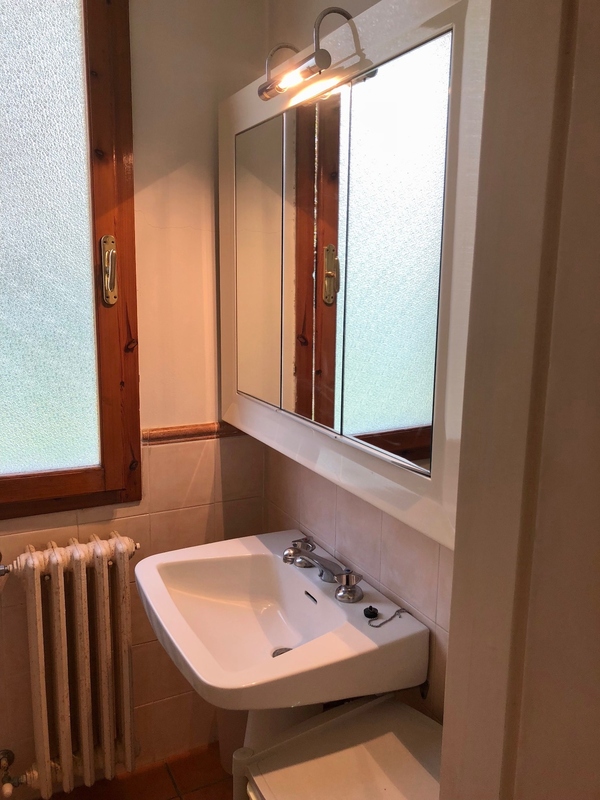 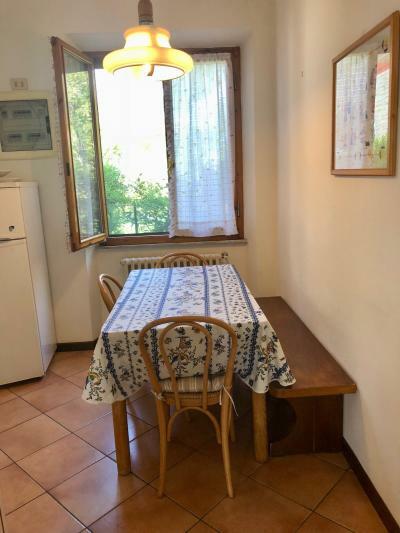 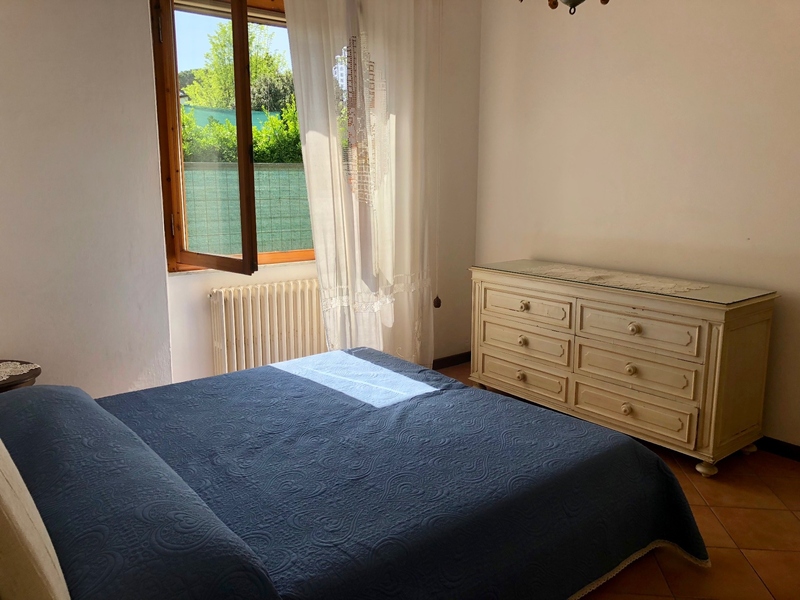 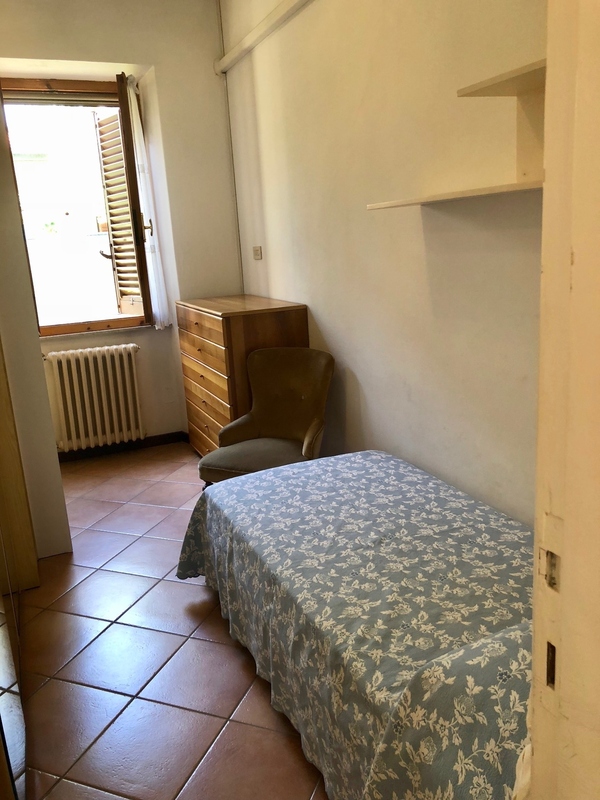 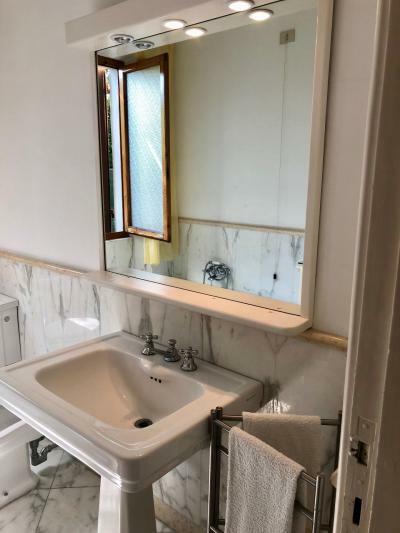 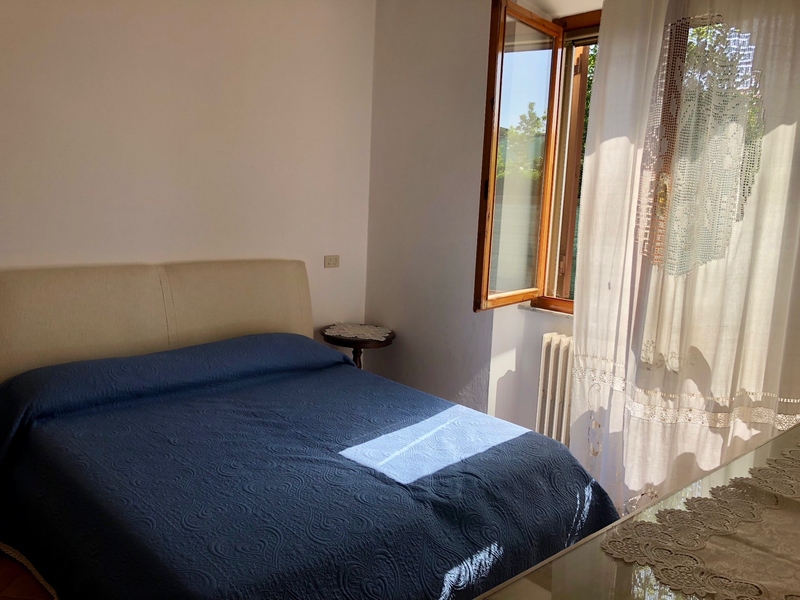 Forte dei Marmi, places residential area in beautiful Victory, 500 meters from the beach, summer cottage "Versilia" with four bedrooms and three bathrooms. The House consists of: large living room, kitchen, double bedroom with bathroom with shower, double bedroom, single bedroom, bathroom with bathtub and shower, bedroom with bathroom shower. air conditioning, alarm, internet, mosquito nets. NO PARKING SPACE. 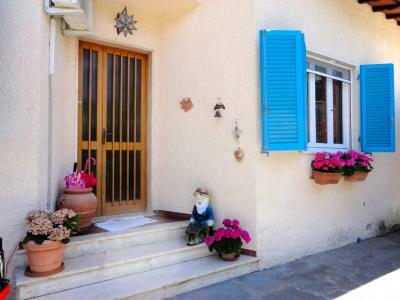 Easy parking in front of the House.